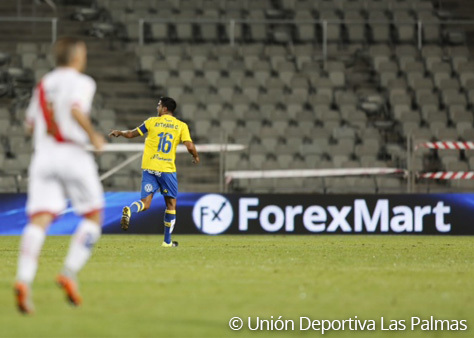 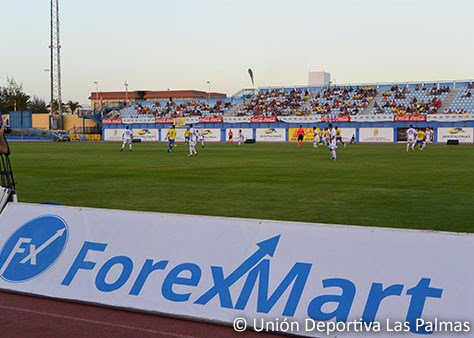 ForexMart announced an official partnership with Spain's La Liga Football Club "UD Las Palmas"
ForexMart Company became an Official Partner of Union Deportiva Las Palmas. 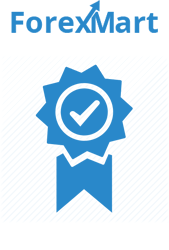 Joining top Forex division we are pleased to congratulate our existing and new clients with new opportunities. 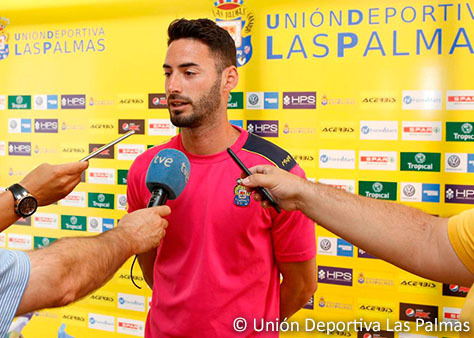 Here is how the cooperation with such a great team was commented by ForexMart CEO Savvas Patsalides: "With great enthusiasm, we are launching this exciting cooperation as official partners of UD Las Palmas. 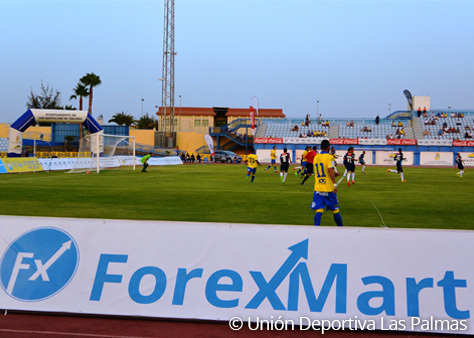 This year signalizes a new page for Las Palmas history and a milestone event for ForexMart!" 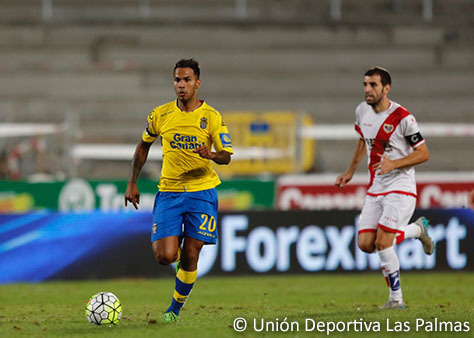 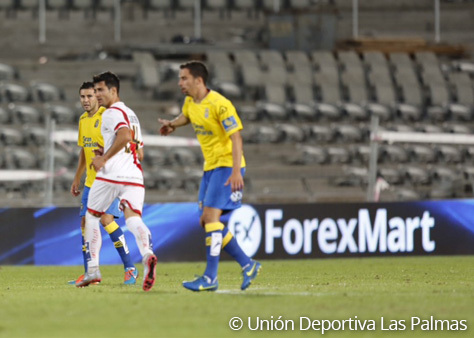 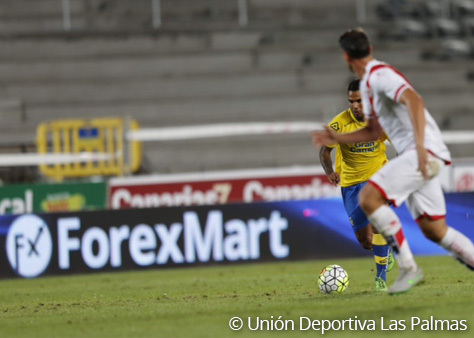 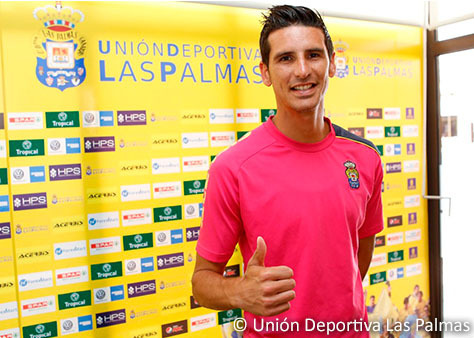 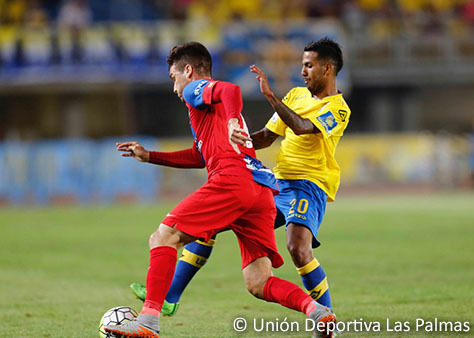 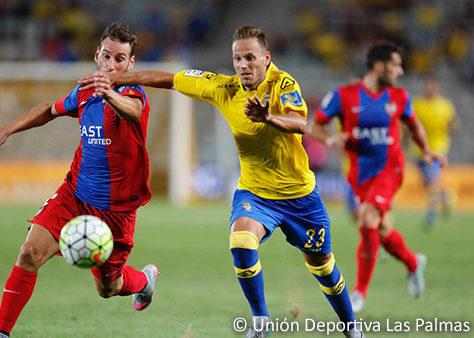 UD Las Palmas reaches “The League of the Stars” with the long term intention of remaining there for the seasons to come, with the belief to stand out, to grow, continue its long history, becoming legends and make “La Liga, the best place to dream”. 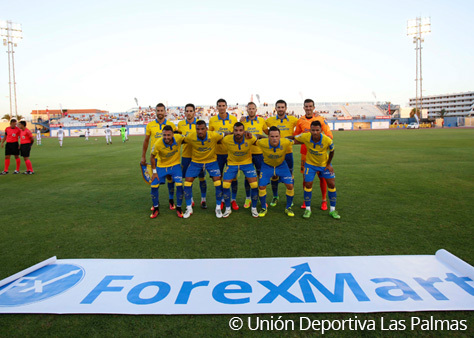 Ildar Sharipov, president of ForexMart, also has shared his welcoming words to a new partnership: "We believe Las Palmas will be a solid player in the top division of Spanish football - La Liga - the strongest and most popular football league in the Europe. 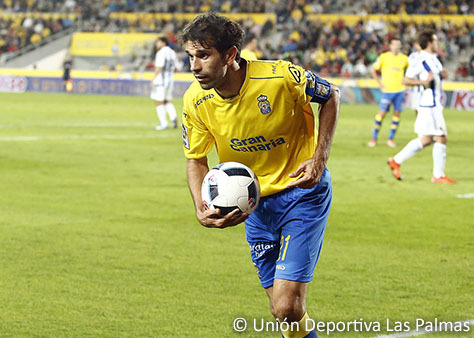 This is something we were looking for a long time: the best is meeting the best." 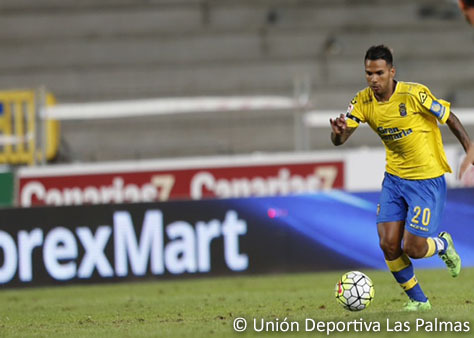 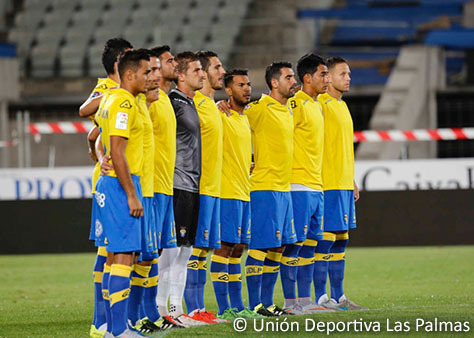 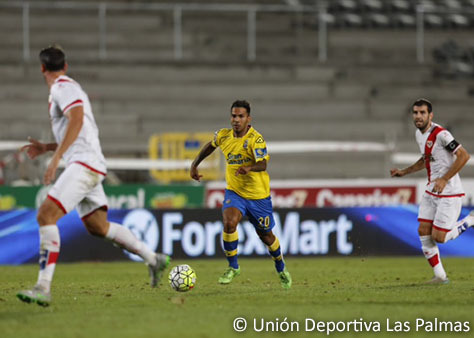 Union Deportiva Las Palmas, founded in 1949 with 31 seasons playing in Spain's football first division (La Liga), comes back to the highest league in the country after 13 years break. 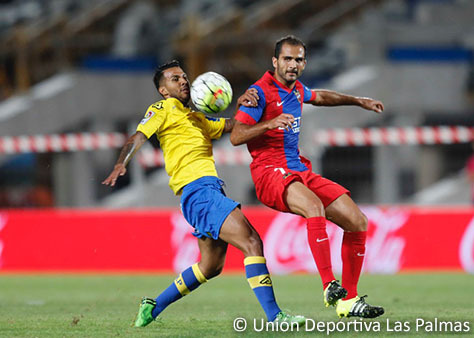 The representative football club of the eighth largest city of Spain, Las Palmas on the island of Gran Canaria, aims to consolidate its ambitious project inviting our company to join them. 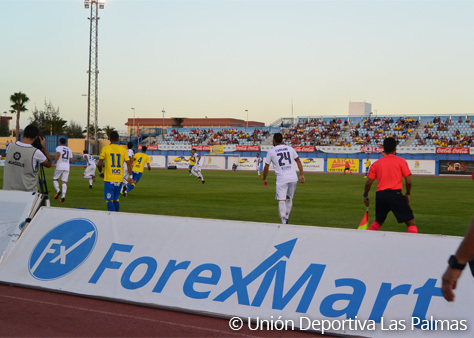 We believe this contract will have a positive impact on the development of both sides. 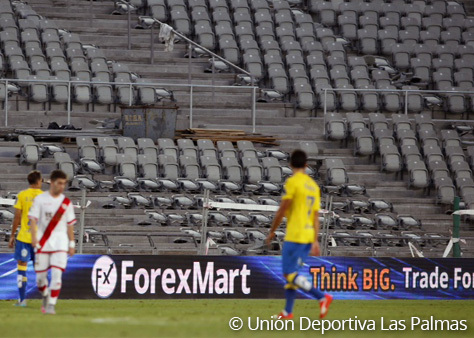 New partnership also gives ForexMart clients a chance to get unforgettable VIP impressions of visit games at Gran Canaria Stadium which has the capacity of 31,250 spectators. 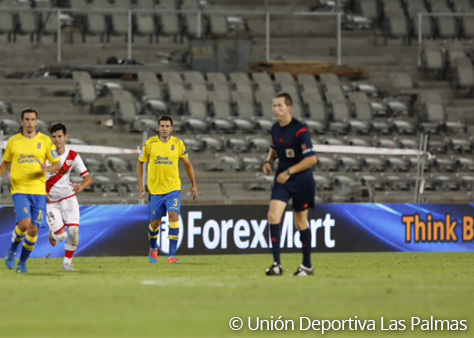 Follow-up company news to get more details.